and light-hearted demeanor. He appreciates that each patient - and each mouth is unique. Only when all three are given due consideration in individual patient care is EBD being practiced. Dr. Bevans will evaluate the evidence and use his clinical judgment and patient needs to determine the specific course of treatment or no treatment at all. Dr. Bevans will use photos to show the problem discussed along with finished photos showing the quality of work performed.  Dr. Bevans is committed to preventative dentistry so you can have a stunning smile that will last a lifetime. 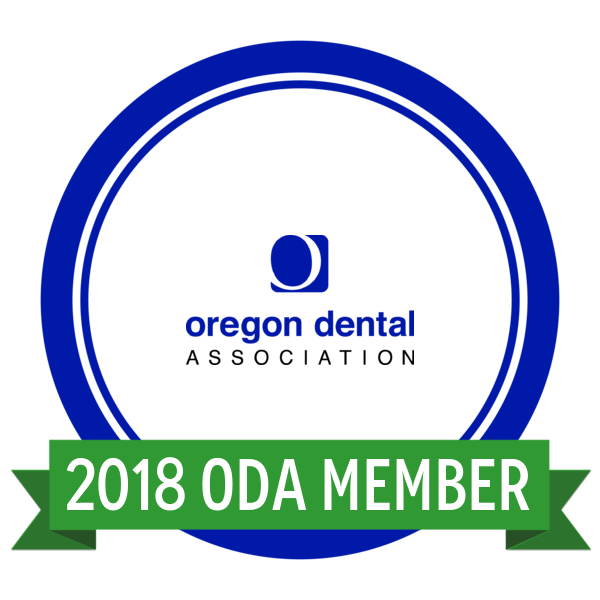 He provides a relaxing, comfortable environment and is interested in educating you about your teeth. Dr. Bevans values you and your time. So you know your appointments will be as quick and painless as possible. Do you ever get nervous about going to the dentist? Does your fear keep you from going to see the dentist? You might be worrying unnecessarily. 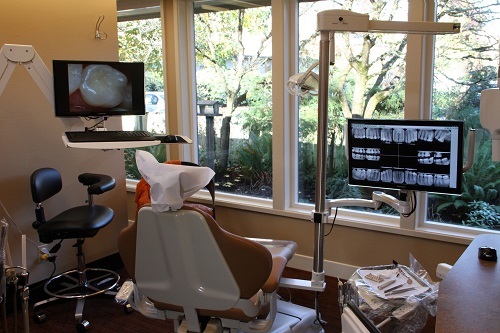 Today's dentistry is more sophisticated and comfortable than ever. If you are tense or anxious, be sure and tell Dr. Bevans and his wonderful staff, so he can adapt your treatment to your needs. For some, a minimal sedative is an option to help you relax.